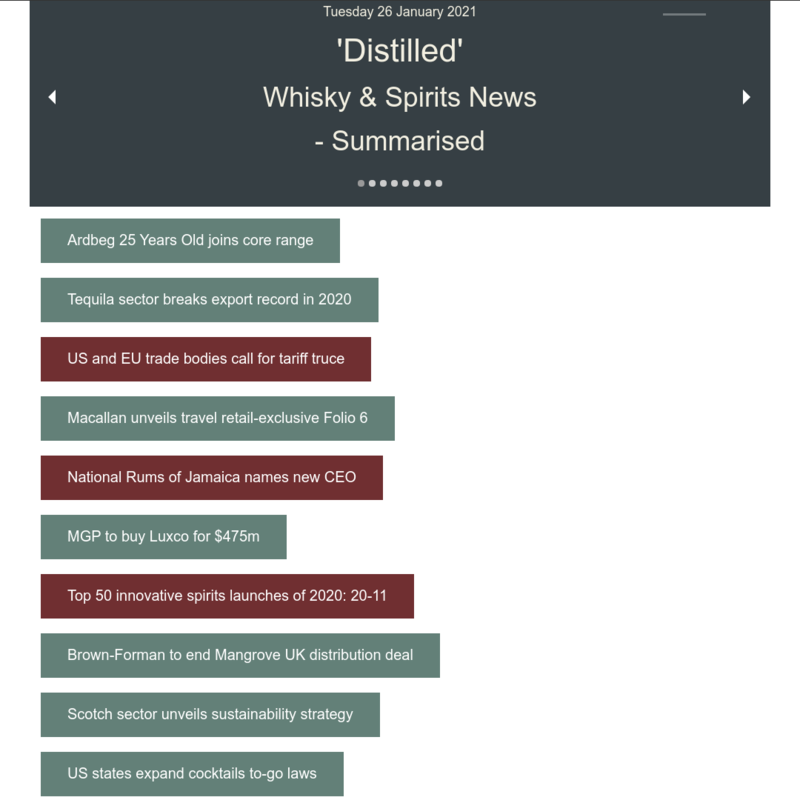 Edencroft – New Bourbons & New Old Pulteney! Edencroft has 8 New additions to it’s range this week with some exciting new Bourbon whiskies and some Highland malts. Summary: John, Abraham, Joseph and Isaac Bowman were Virginia militia officers in the American Revolutionary War. In 1779, they led thirty pioneer families to Madison County, Kentucky and established Bowmans Station. Later, the brothers helped establish and settle Fayette County. They were legends, admired and respected by fellow settlers for their courage and bravery. This hand-crafted bourbon whiskey is a tribute to these four heroic Bowman Brothers. Tasting Notes: This small batch bourbon has been distilled three times using the finest corn, rye and malted barley. Our unique copper still produces a flavour like no other bourbon. After many years of aging in new charred oak barrels, this 90 proof Virginia bourbon whiskey will please even those with the most discerning tastes. The nose is warm like the Virginia summer. Its complex flavour has hints of vanilla and oak, while the finish is smooth and mellow like a quiet night on the front porch. Enjoy straight, over ice or with a splash of water. Summary: Early pioneer Colonel John J. Bowman first explored Kentucky in 1775. Four years later he moved his family to Lincoln County where they were among the earliest settlers of Kentucky. He presided over Kentuckys first county court and was also appointed the first military commander and governor of Kentucky County. 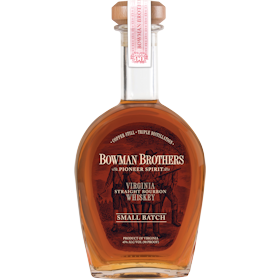 He was the great, great uncle of Abram Bowman, founder of Virginias A. Smith Bowman Distillery. This single barrel bourbon whiskey commemorates the early American pioneer John J. Bowman. Tasting Notes: This bourbon whiskey has been hand selected from some of the oldest barrels in our warehouse. Each barrel rests years on end while Virginias moderate, but ever-changing climate extracts the complex flavours from the oak and mellows the whiskey. When the time is right, these prime barrels are hand-bottled with care. This single barrel bourbon is 100 proof, but still smooth as the fall breeze. Its fragrant nose is followed by hints of toffee, leather, figs and almonds with a long dry finish. Drink straight or over ice. Summary: Colonel Edmund Haynes Taylor, Jr. is widely considered one of the founding fathers of the bourbon industry, fighting for the Bottled-in-Bond Act of 1897, nearly three decades after he purchased what is now called Buffalo Trace Distillery. During his time, Taylor implemented several innovative methods still used today, including climate controlled aging warehouses. E.H. Taylor Single Barrel is aged exclusively in Warehouse C, which was built by Taylor in 1881 and proven to be an excellent aging warehouse. Each barrel is hand-picked and Bottled in Bond at 100 proof to honour its namesake. Tasting Notes: The aroma carries lightly toasted oak, with dried figs and butterscotch. One sip brings flavours of sweetness balanced with tobacco and dark spices. The finish is just long enough to prepare the palette for another sip. The bottle itself is a likeness to Colonel Taylors original design used over a century ago. Summary: As founding father of the bourbon industry, Colonel Edmund Haynes Taylor, Jr. left an indelible legacy. His dedication to distilling began at the close of the Civil War when he purchased O.F C. Distillery. There, he developed innovative techniques that are still in use today. Made by hand, this Small Batch Bourbon Whiskey has been aged inside century old warehouses constructed by E.H. Taylor, Jr. Barrels are evaluated and selected to create a perfect blend of distinctive character that is like no other. This bourbon is a true sipping bourbon that honours the uncompromising legacy of E.H. Taylor, Jr.
Tasting Notes: Tastes of caramel corn sweetness, mingled with butterscotch and liquorice. The aftertaste is a soft mouth-feel that turns into subtle spices of pepper and tobacco. Summary: In 1775, the Leestown settlement was established along the banks of the Kentucky River by Willis and Hancock Lee. 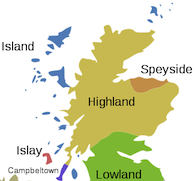 Soon this became a well-known shipping port for tobacco, hemp and whiskey. The Single Barrel Bourbon Whiskey pays tribute to the pioneering spirit of Hancock Lee. This Single Barrel bourbon whiskey is deep amber in colour. The nose is light and sweet with traces of mango and papaya. The body is full and the palate shows a nice balance of honey, clover, fruit and a dash of spice. The finish is long and warm. Summary: As part of the wheated bourbon family, this twelve year old W.L. Weller is aged far longer than most wheated bourbons. This offering is a smooth, easy-going and balanced offering with a beautiful deep bronze colour. Tasting Notes: Aromas of lanolin, almond, creamed corn and toasty vanilla. The mid-palate flavour is heavily wheated, layered and moderately sweet. Long, oaky, and intensely smooth finish. Summary: Old Pulteney 1990 has been matured in hand selected American oak ex-Bourbon barrels and Spanish oak ex-Sherry butts. 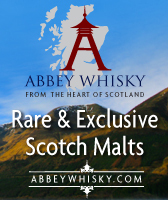 The casks previously held heavily peated malt which gives this Vintage a slight smoky character. Aroma: Subtle, warm wood smoke envelopes the sweetness of peardrops & crunchy green apples. Fragrant floral notes, fresh lemon zest & honey are followed by a spicy & fruity touch of ex-sherry casks. Taste: Full bodied & rich. The initial sweet honey note is quickly followed by a wave of thick peat smoke, joined a moment later by a spicy vanilla, toffee & rum smoked raisins. This product will be available for delivery after the 16th November. 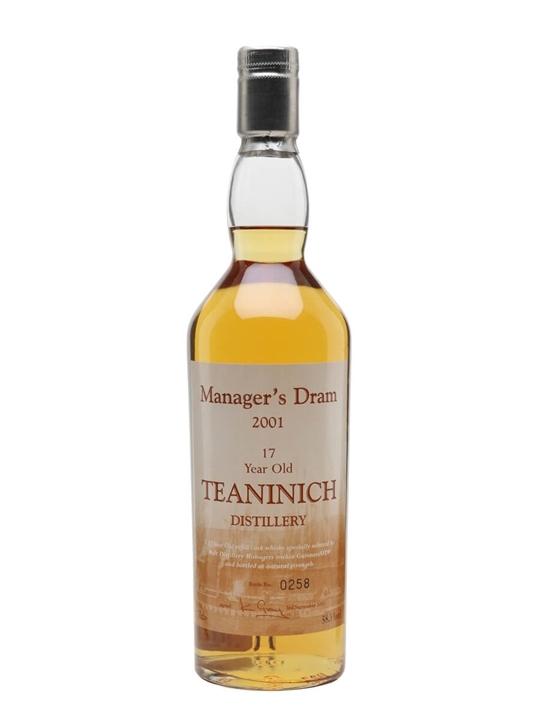 70cl / 58.3% / Distillery Bottling – A rare Teaninich 17 year old selected by the Diageo distillery managers for staff only. Please note that the bottle numbers have been removed from the labels on some of these bottles.